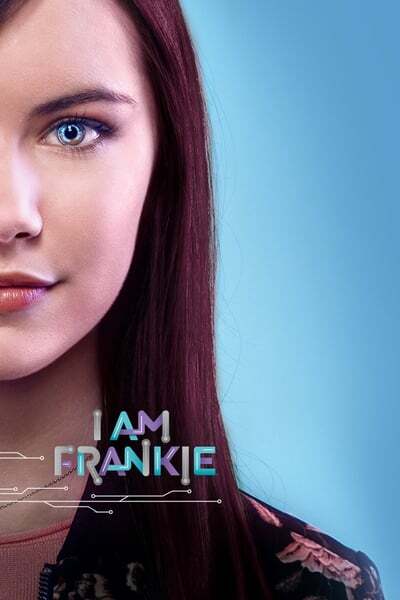 Description: Frankie Gaines looks like a typical teenager, but she has a very big secret – she’s actually a cutting edge, experimental android! She must hide her true identity to avoid being tracked down by the evil tech company EGG Labs. 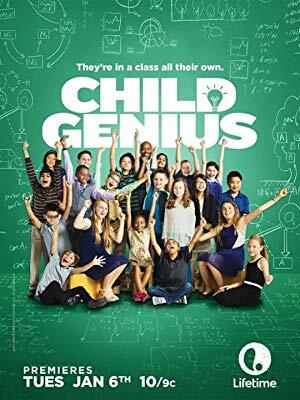 Description: Children who have been certified genius from across the nation come together in a competition for a $100,000 college scholarship. 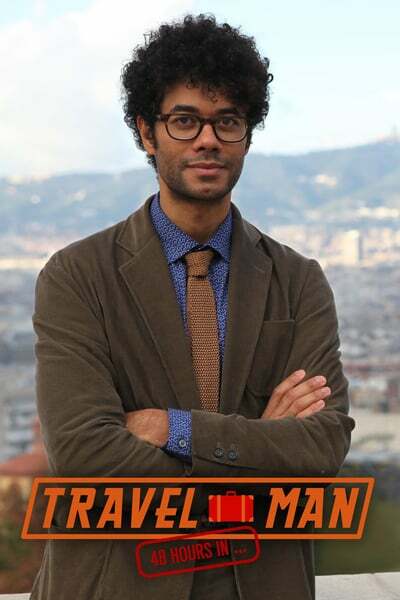 Description: Richard Ayoade and a celebrity guest spend 48 hours in a popular city to discover the must see tourist attractions.